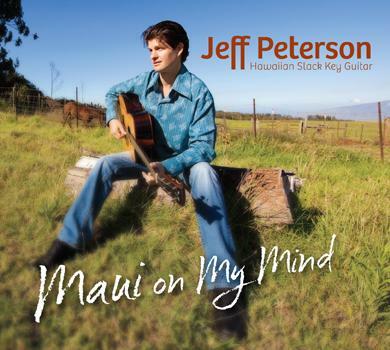 I am pleased to announce that I’ve been nominated for a Hoku Award in the Engineering category for my work on Jeff Peterson’s “Maui on My Mind!” It came as quite a surprise. I am told that the award is selected by a panel from the National Academy of Recording Arts. Award ceremonies are on May 30.